You can't help but smile. That's how you'll feel when you walk into a 1-800-Flowers retail store, as your senses are treated to the sights and smells of the freshest flowers in the neighborhood. Come in and discover fresh bouquets and great gifts for all your local events, from thank yous for your kid's teacher to centerpieces for your dinner party to weddings, surprise birthday gifts and much more. 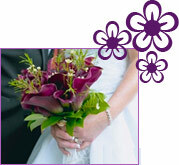 With over 125 1-800-Flowers retail locations from coast to coast (and still growing! ), we're right around the corner to help make you — or someone in your life — smile. And much more — just come in and see us today! 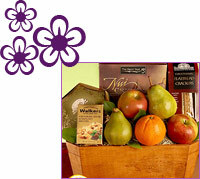 Shop Our Wide Variety of Gifts - More Than Just Flowers!